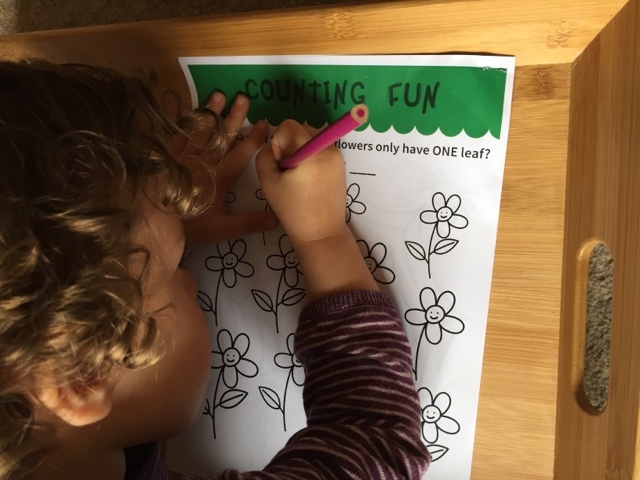 Hijacked By Twins: Children's Activity Booklet - Perfect For Half Term! These activities will keep children that are both pre school and early school years busy. They are not only fun activities but are also educational in a fun way. 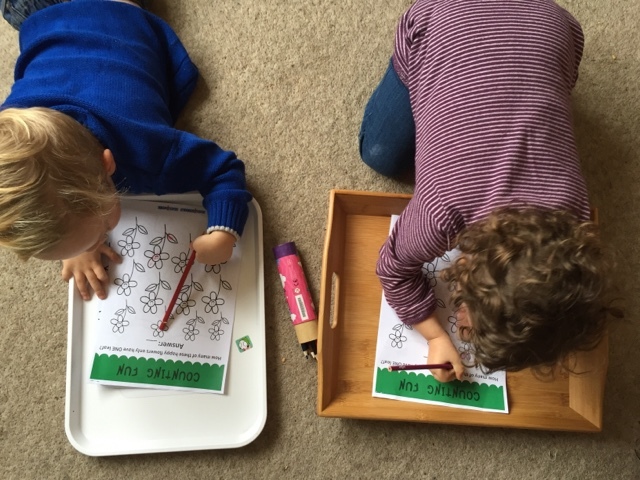 When the twins do colouring or drawing in the lounge they each use a tray to lean on. This gives them their own little area so there is no pushing or arguing and their crayons and pencils stay where they can get them. They loved completing the activities and each different activity led off to different areas of learning. 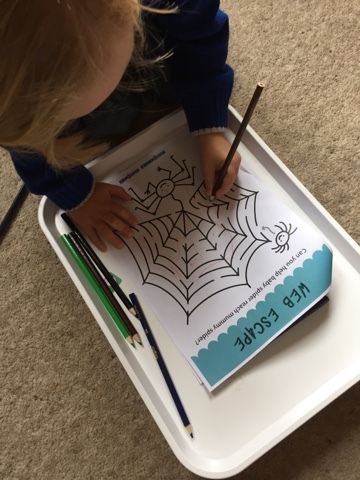 For example when they were doing the web escape this led to them both singing and doing the actions to "Incy Wincy Spider" and the dot to dot led them to counting and recognising the numbers. This is a great booklet which I will definitely be printing off again for the half term. 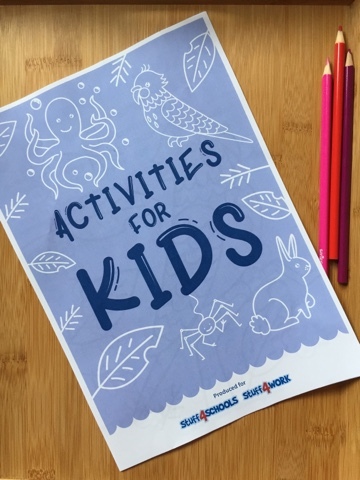 So if you are looking for activities that you can download for free,`follow the link above and get this great booklet! Disclosure: This is a collaborative post. All words, views and opinions are my own and 100% honest.